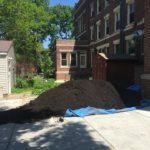 Hey Kingfield gardeners – the Kingfield Pleasant Community Garden received A LOT of compost, way more than we can use. If you would like to come and take some for your garden, just bring a bucket and shovel! The pile is in the parking lot behind the Center for Performing Arts, 3754 Pleasant Ave S, under a big blue tarp. Please take what you need, and cover the pile back up in case of rain… Can’t get here this weekend? 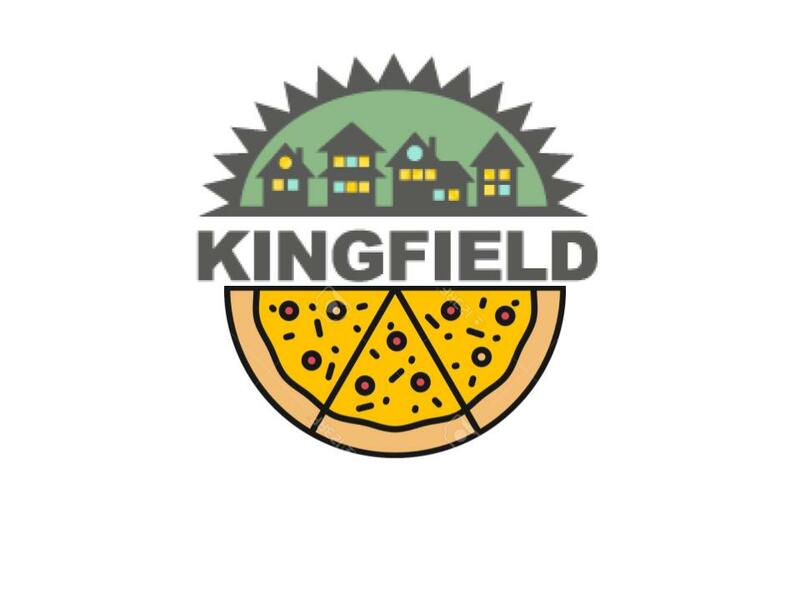 Send an e-mail to Cheryl@Kingfield.org next week to see if any is still left before trekking over. Happy gardening!! !